I’ve done a bunch of these birthday video tributes over the years but I somehow missed Birks. Well, let’s rectify that now. People who know nothing about jazz know his name, his signature bent trumpet and his iconic “puffy cheeks” when blowing his trumpet. He influenced so many who came behind him. There would be no Miles, Hub, Morgan, Shaw, Wynton or Hargrove without Dizzy. Born on October 21, 1917 in Cheraw, SC, today marks the 96th Anniversary of his birth. But you didn’t come here for the history lesson, you came for the clips, so here are a few choice ones of the legend at various stages of his illustrious career. 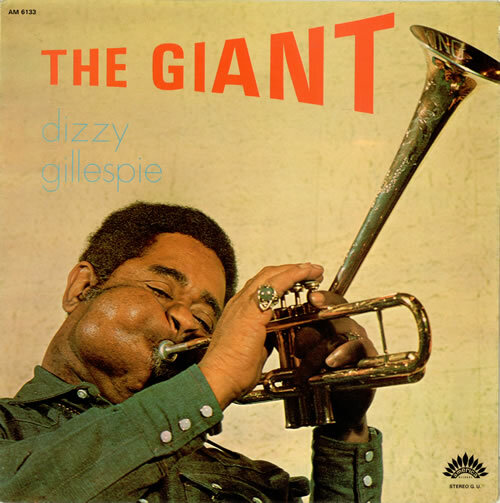 Happy Birthday to John Birks “Dizzy” Gillespie!